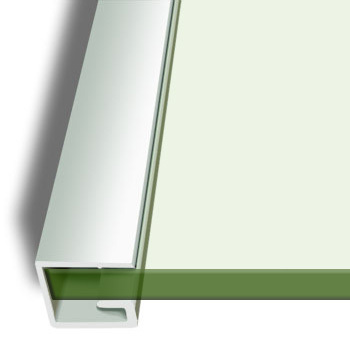 Consisting of 2 A4 acrylic panels made to stand freely using a simple slim metal frame and supports. 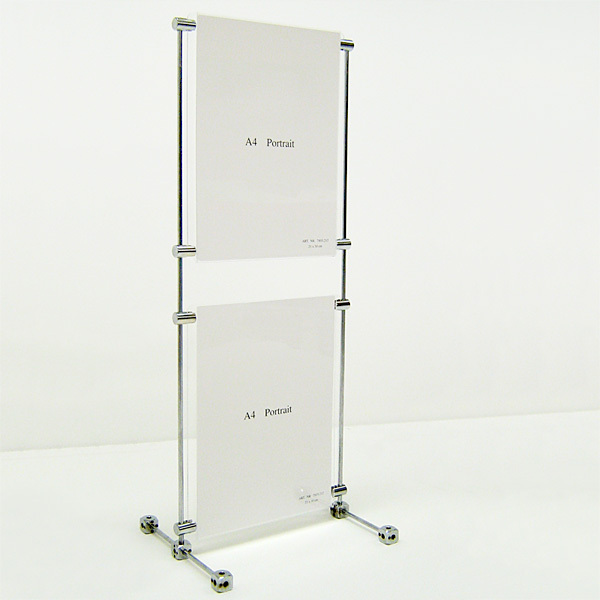 Simply slide your A4 sized prints, photos or adverts into the acrylic panels of this unique table display solution. Panels can be removed and replaced at will, and you can also use the same frame for 2 x A3 panels (Landscape), and a single A2 panel aswell!